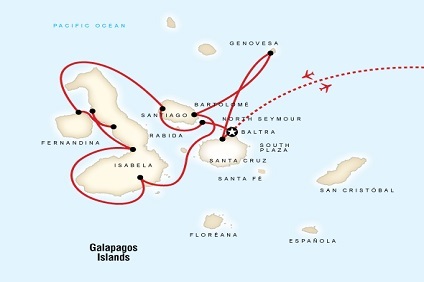 3 Night Cruise sailing from Puerto Ayora to San Cristobal aboard the G7 Yacht. 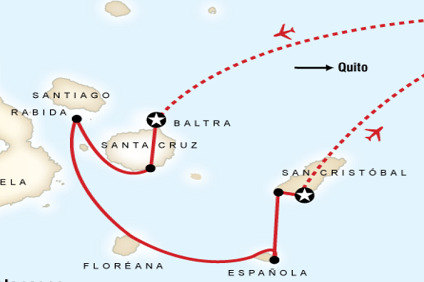 Hotel stays pre-cruise in Quito and Puerto Ayora and post cruise in Quito. 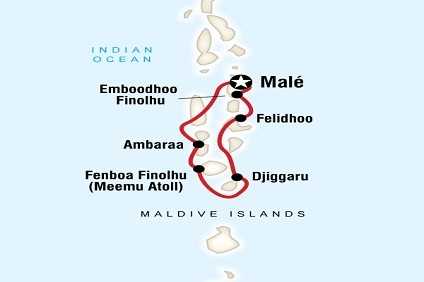 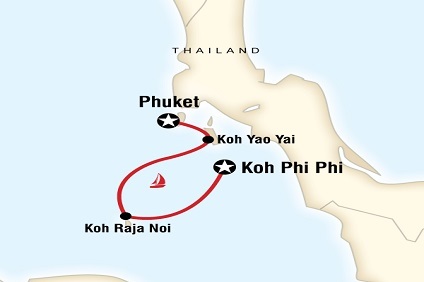 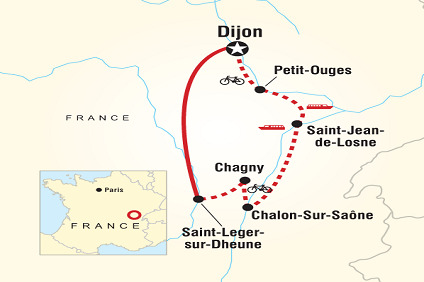 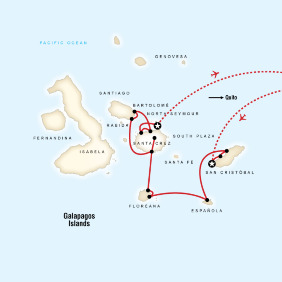 7 Night Cruise sailing from Santa Cruz roundtrip aboard the G7 Yacht. 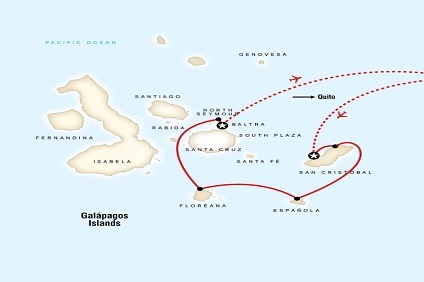 Hotel stays pre and post cruise in Quito. 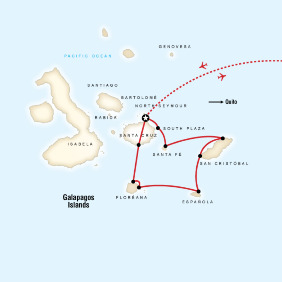 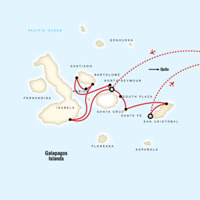 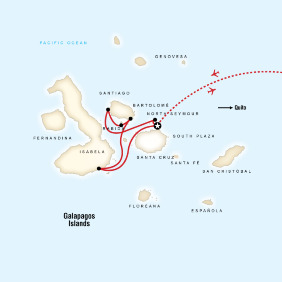 3 Night Galapagos Island Cruise aboard Estrella. 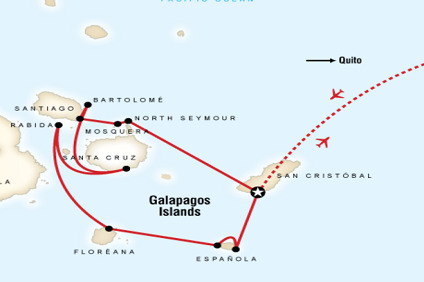 Hotels stays in Quito and Puerto Ayora. 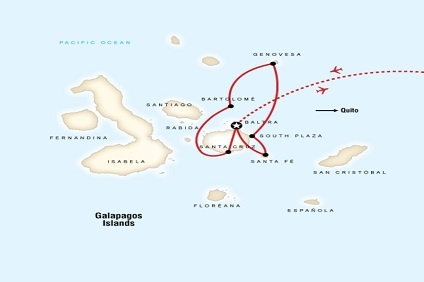 4 Night Cruise sailing from San Cristobal to Puerto Ayora aboard the G7 Yacht. 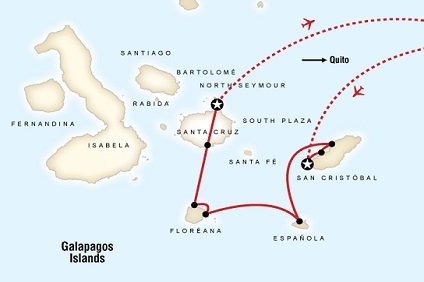 Hotel stays pre and post cruise in Quito. 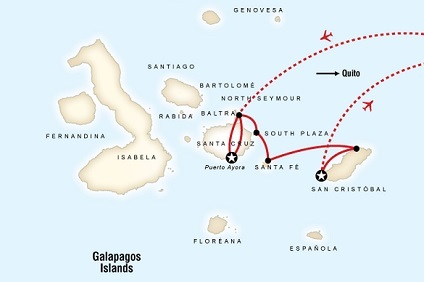 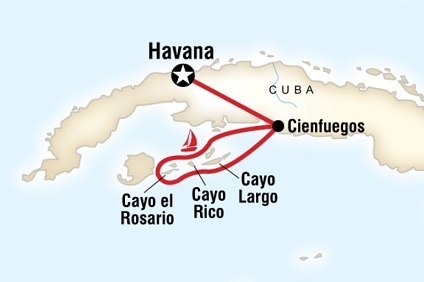 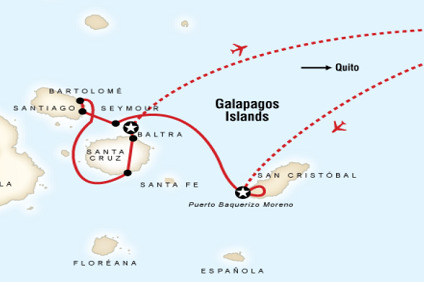 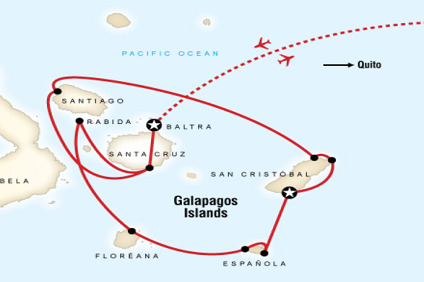 7 Night Cruise sailing from San Cristobal to Baltra aboard the G7 Yacht. 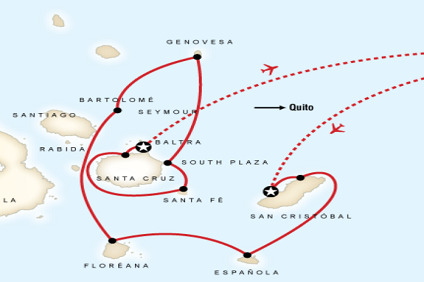 Hotel stays pre and post cruise in Quito.